What You Don't Know About Divorcing As a Parent That Hurts Your Kids! 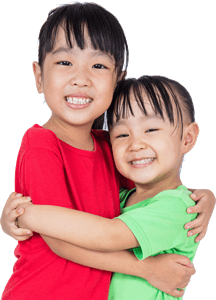 January is International Child-Centered Divorce Month – a time when divorce filings are highest: after the holidays at the start of the New Year. 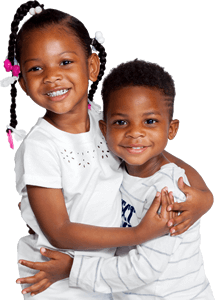 Make the best decisions regarding your children before, during and long after divorce. Understand divorce options to choose the best course of action for both parents and children. 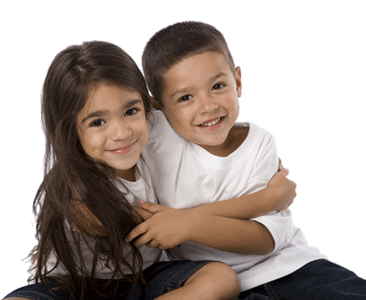 With more than one million children impacted by divorce each year, why focus on Child-Centered Divorce in January? 5 Things You Don’t Know About Divorcing As a Parent That Can Hurt Your Kids! 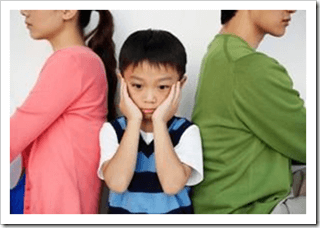 Divorce itself doesn’t hurt children – it’s how parents handle the divorce! Learning mistakes to avoid and effective co-parenting skills makes all the difference. Confiding in your kids about the divorce destroys their childhood! Children are not prepared to handle adult information. Nor should they be parenting their parents. Confide in your coach or friends instead. Choosing litigation over mediation can lead you on the wrong path! Litigation is about win/lose – the opposite of how we should address divorce when kids are involved. Work towards a win/win outcome. Divorced parents are role models for their kids! What are you teaching yours? Are you handling life challenges with maturity and responsibility? Or modeling hateful, hurtful behavior for your children? Your children will hold you accountable! Aggression, conflict, selfish decisions, and alienating behavior lead to angry children of divorce when they’re grown. What will your kids say about how you handled the divorce? Rosalind Sedacca is recognized as The Voice of Child-Centered Divorce. She is the founder of the Child-Centered Divorce Network, which provides advice, coaching services and other valuable resources for parents who are facing, moving through or transitioning after a divorce. She is a Divorce & Parenting Coach and the author of several books, courses and programs on effective co-parenting after divorce. She is also the host of the Divorce, Dating & Empowered Living radio show and podcast. I launched International Child-Centered Divorce Month in 2007 because I, too, initiated my divorce many years ago in January with great anxiety, guilt, shame and fear about the consequences for my 11-year old son. So I researched, developed and shared success strategies, serious mistakes to avoid and effective co-parenting skills that put children’s emotional and psychological needs first when faced with divorce. Since then I founded the Child-Centered Divorce Network, became a Divorce & Parenting Coach, and wrote several books, including: How Do I Tell the Kids About the Divorce? My now grown up son wrote the foreword to the book. I have much to share about doing divorce right as a parent: understanding divorce from your child’s perspective, how to deal with difficult co-parenting challenges, questions to ask yourself before making divorce decisions, crucial divorce dos and don’ts – and lots more! Divorcing or Divorced Parents: Why January is such an important month for you!